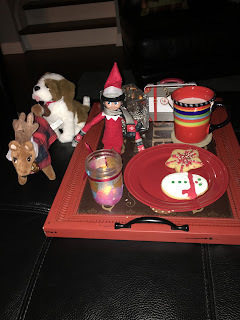 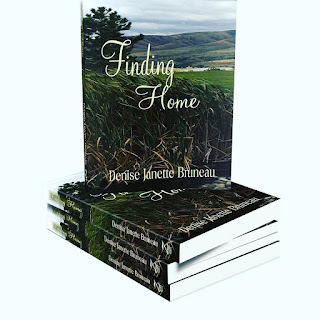 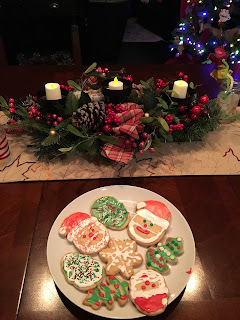 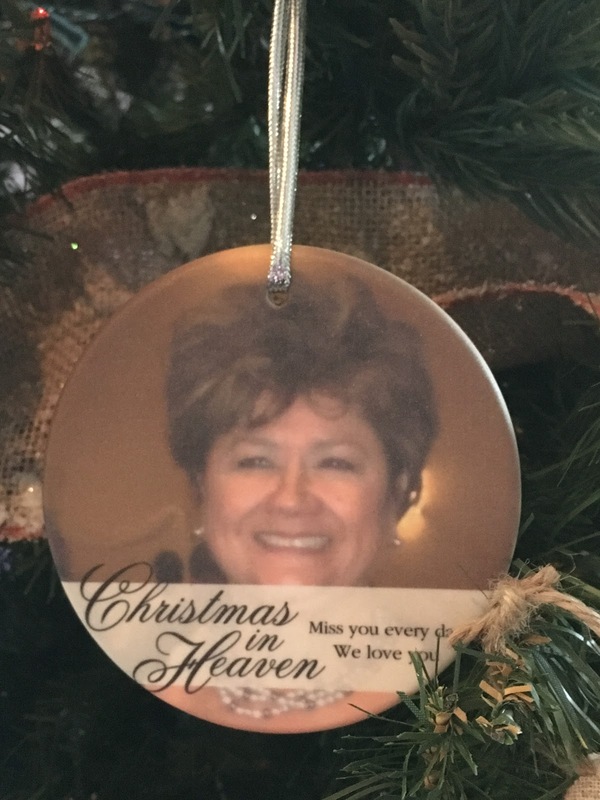 Denise Janette Bruneau: Merry Christmas! 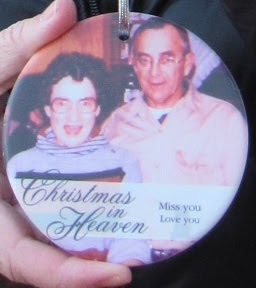 Missing my grandparents and my husband’s mom, especially today. 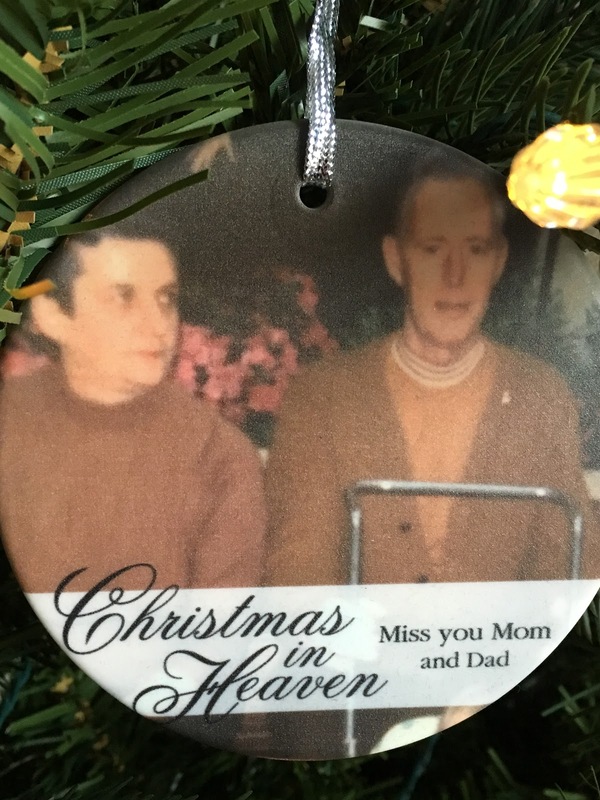 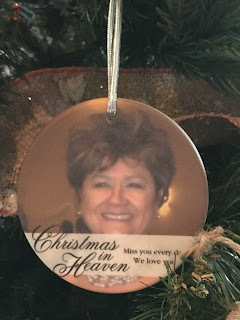 We decided to have memorial ornaments made this year through www.personalcreations.com. We also gave these as Christmas gifts to my mom and dad.